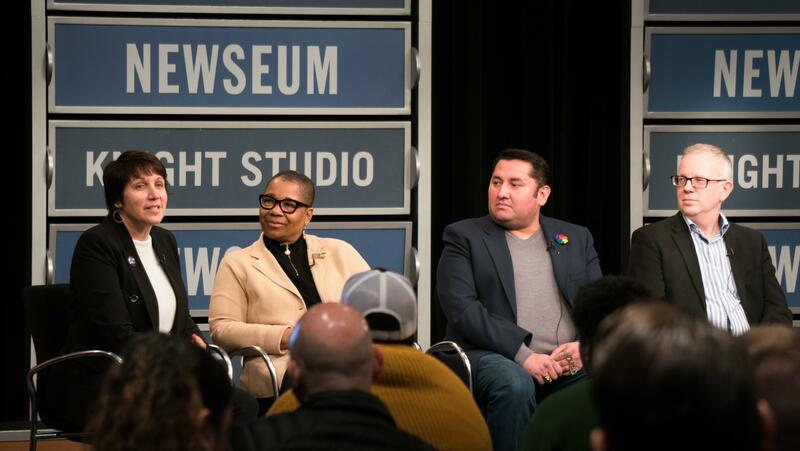 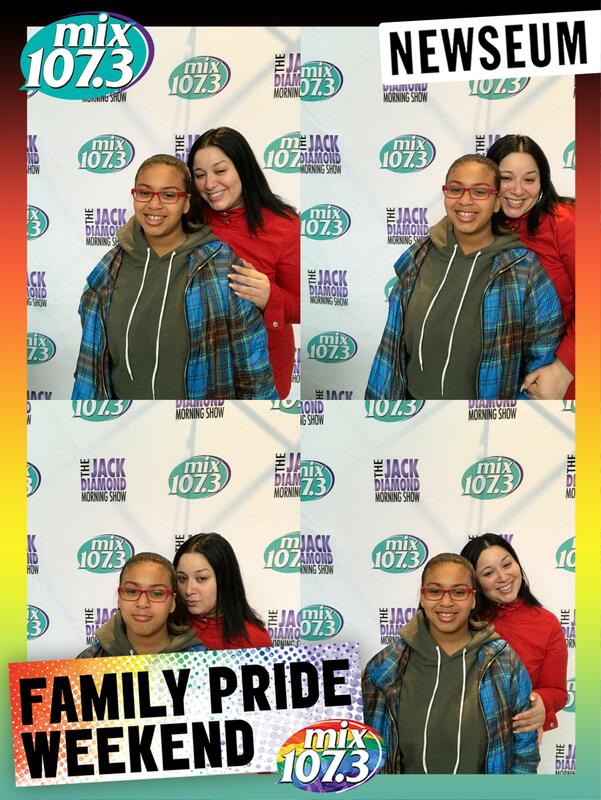 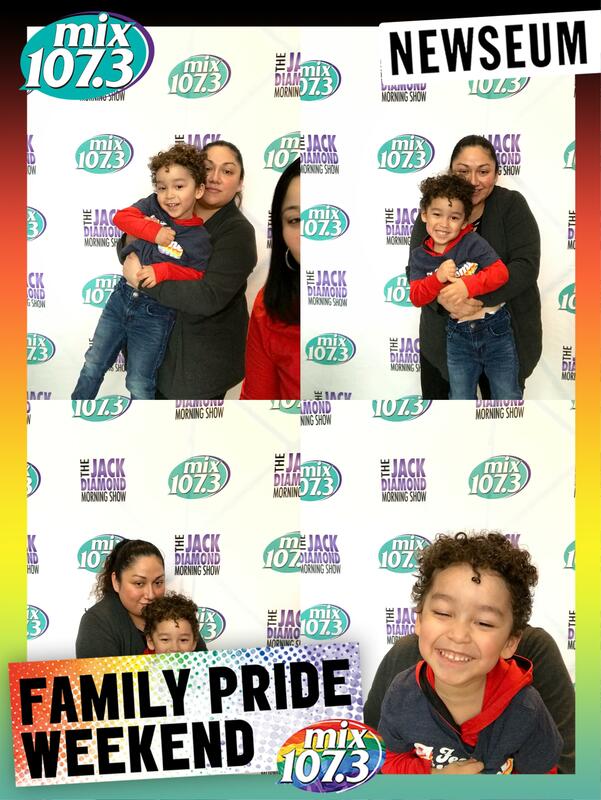 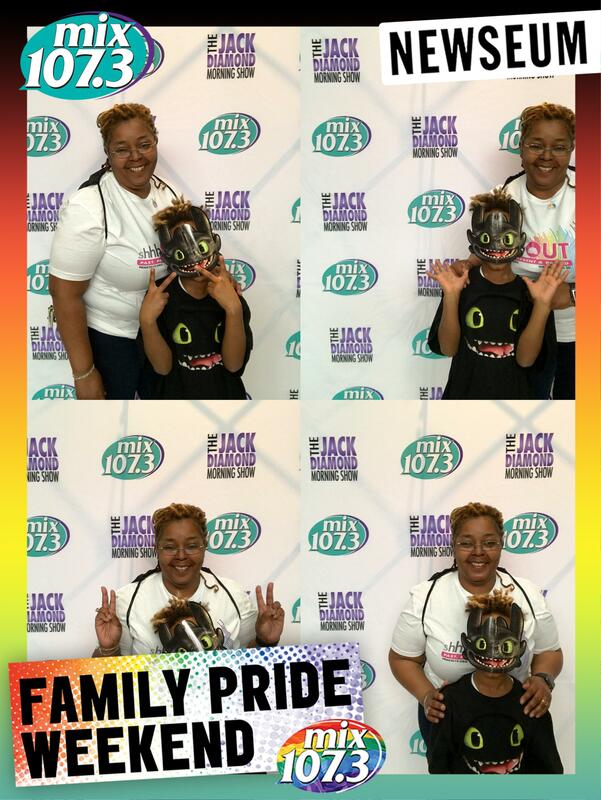 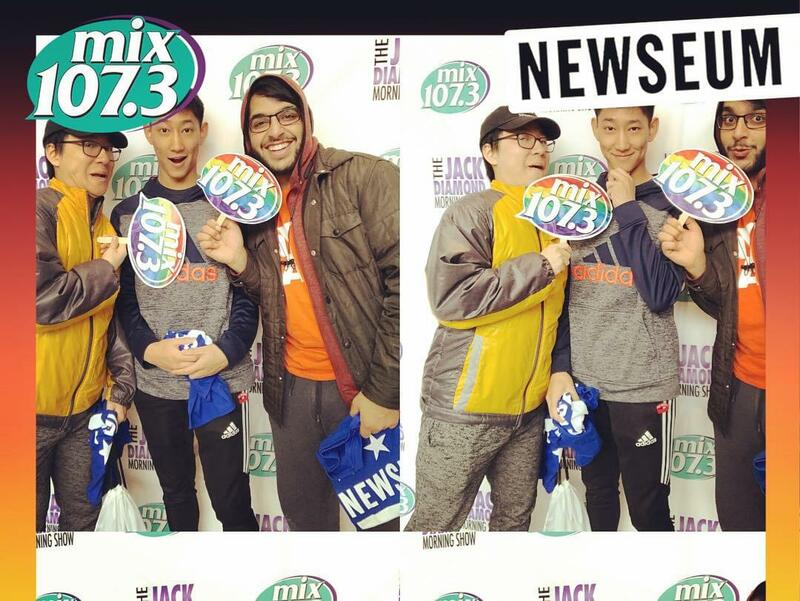 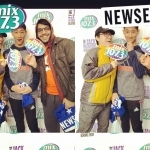 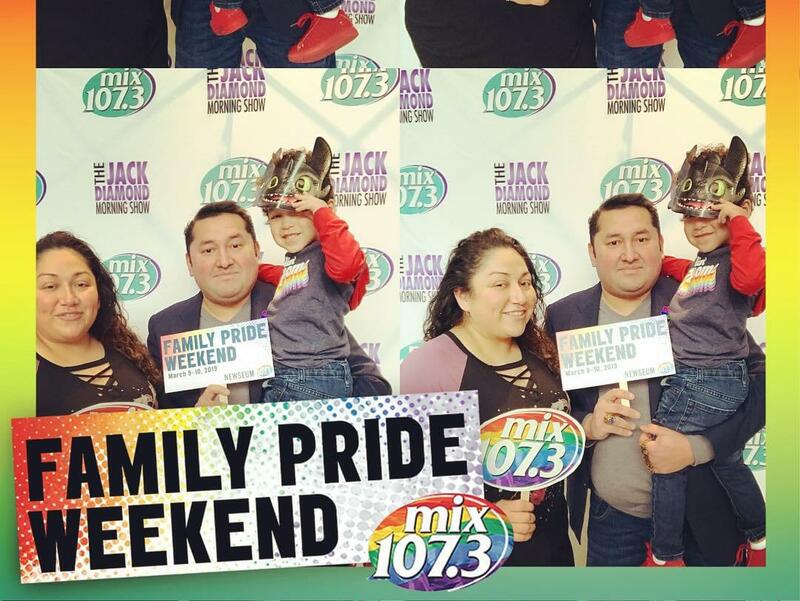 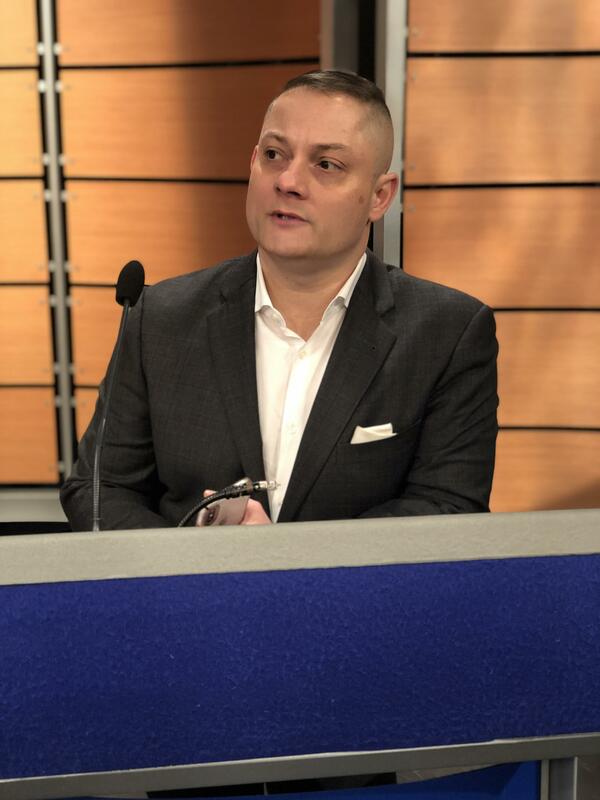 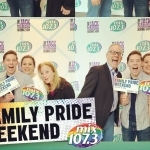 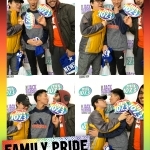 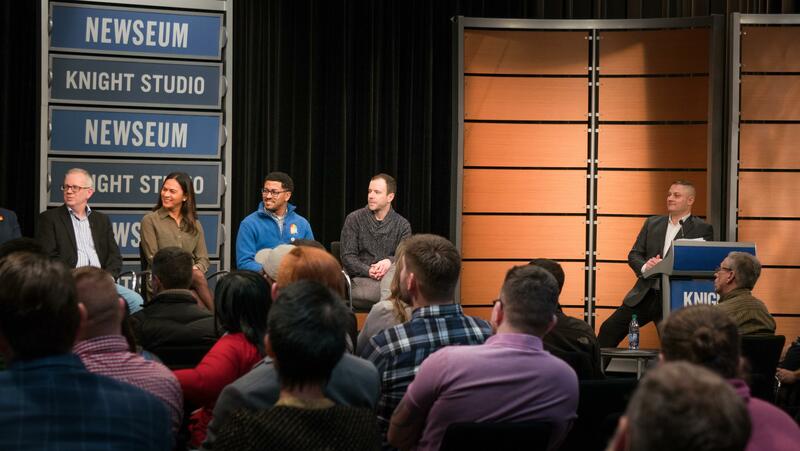 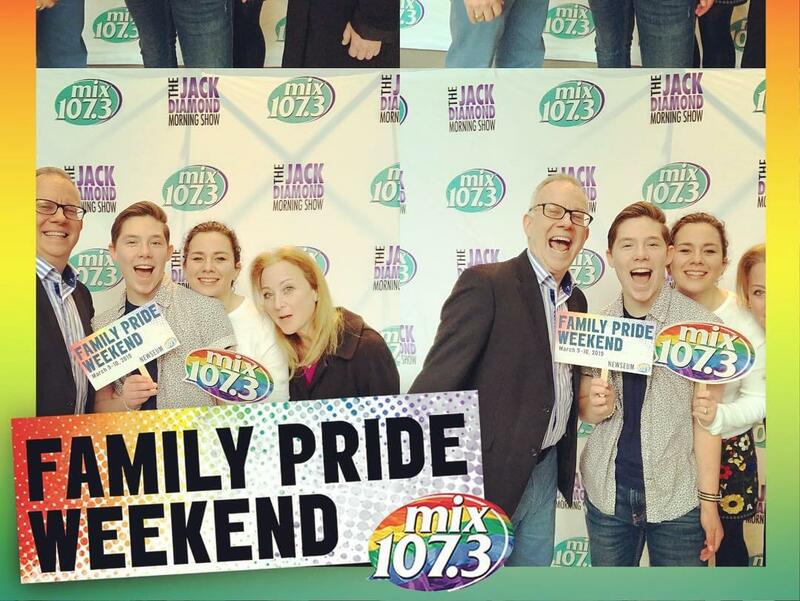 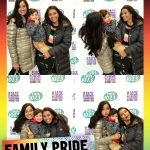 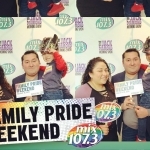 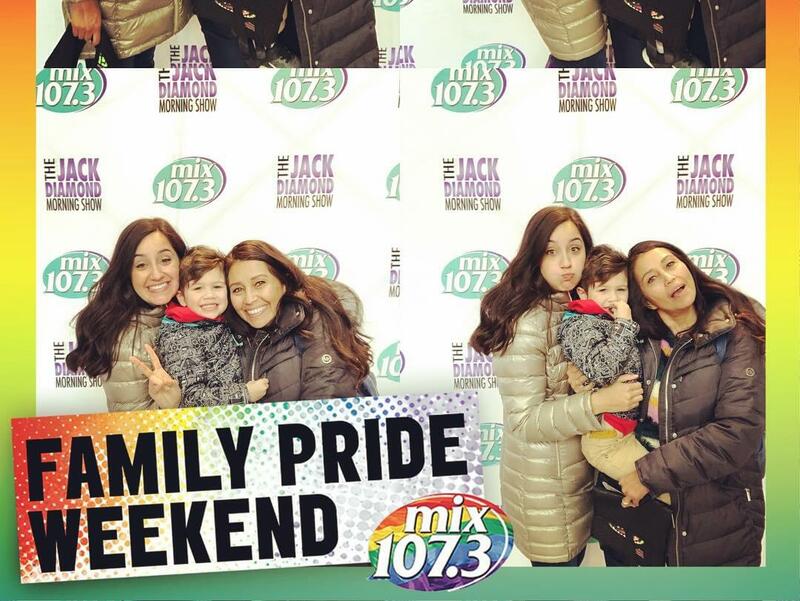 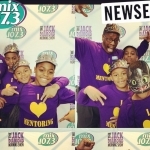 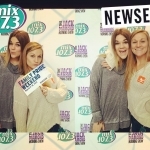 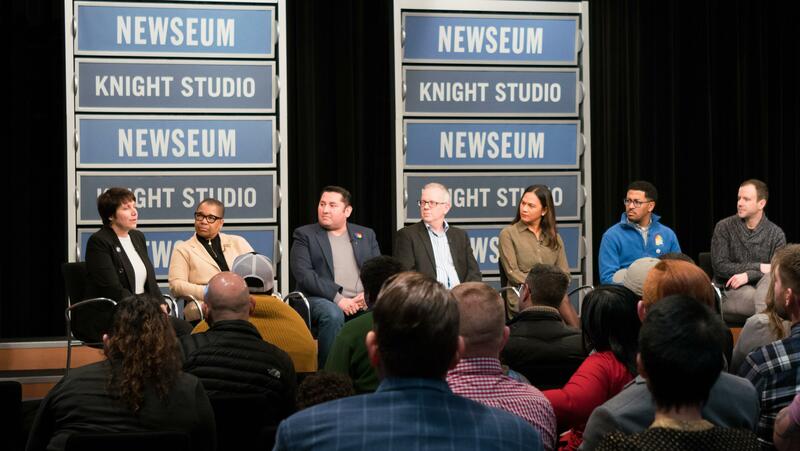 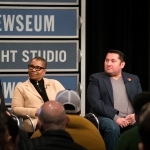 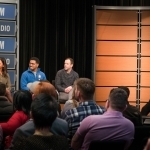 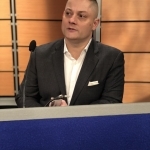 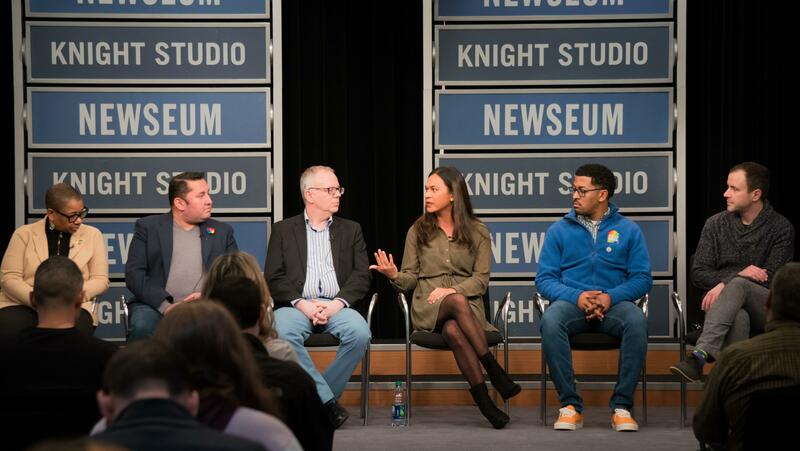 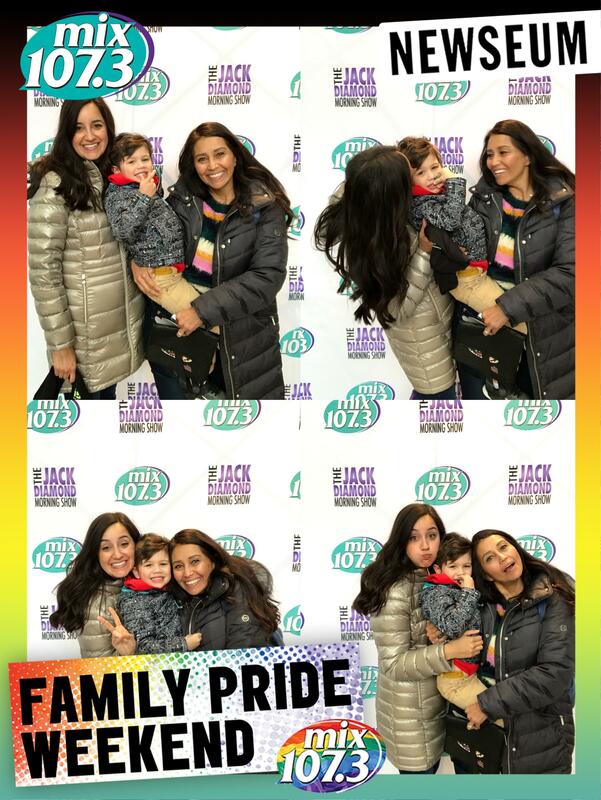 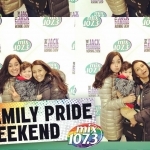 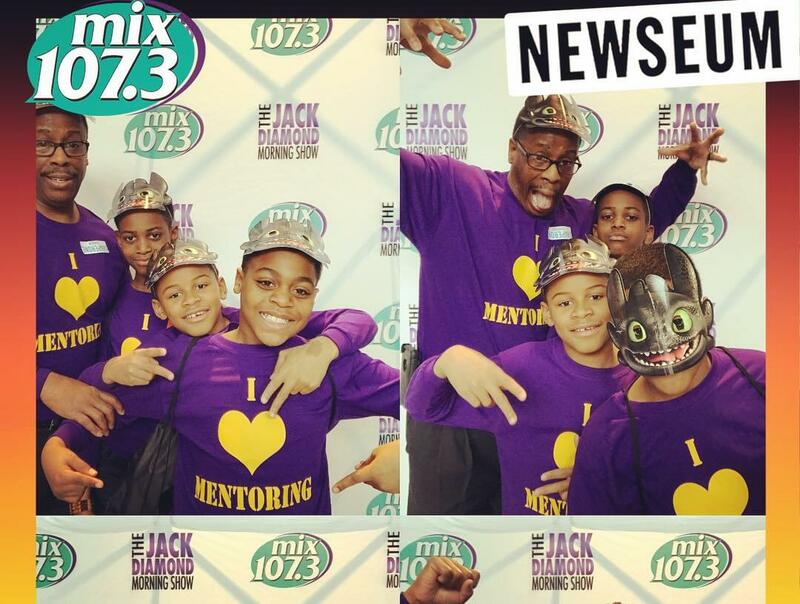 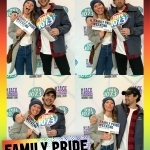 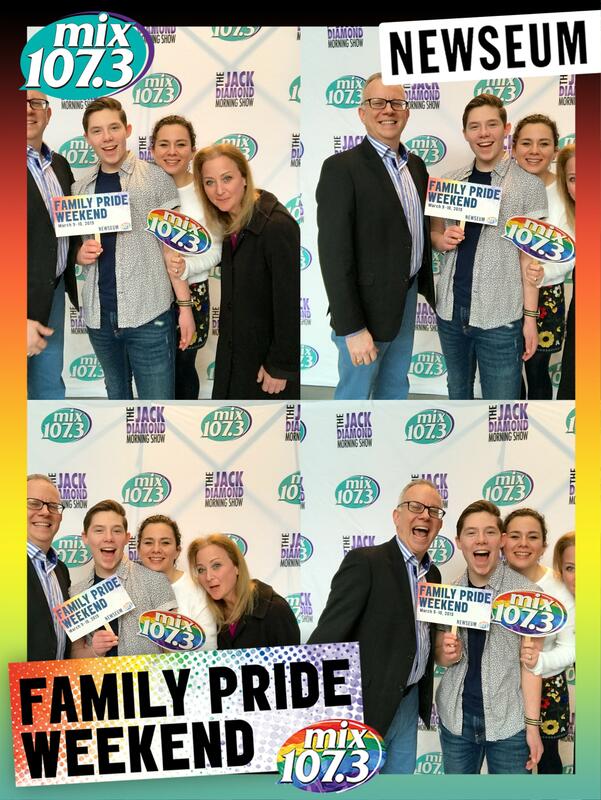 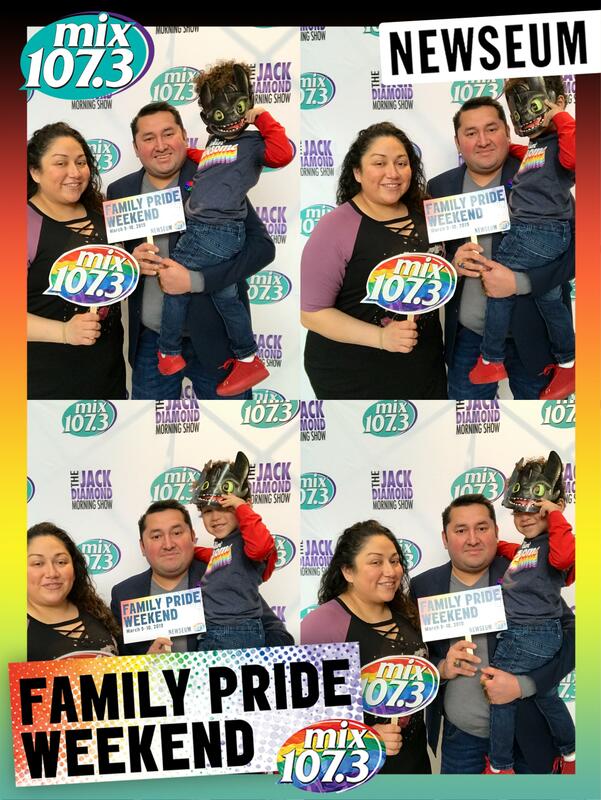 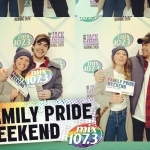 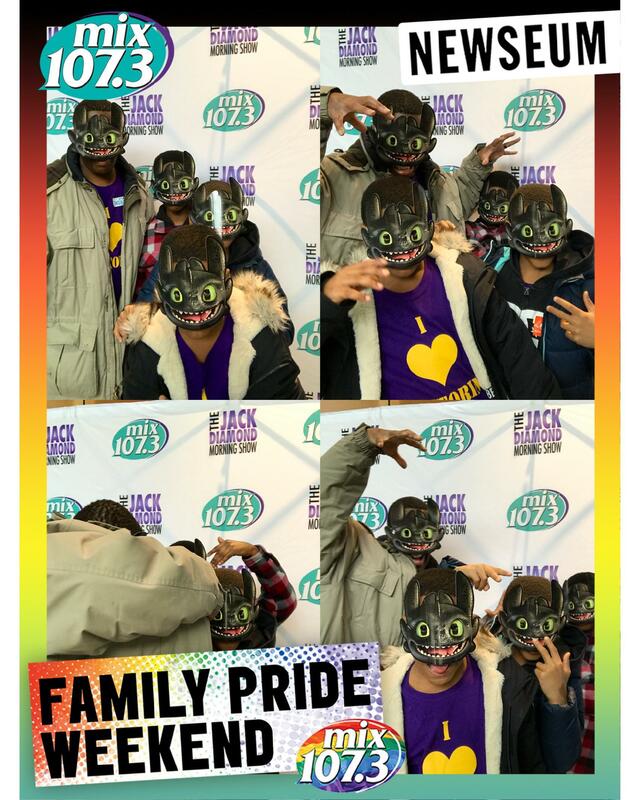 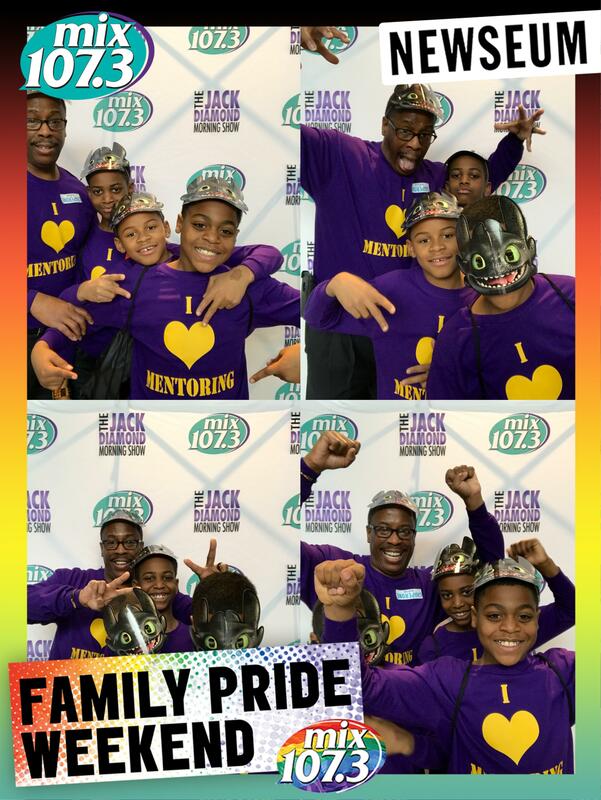 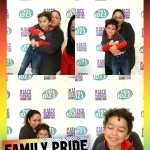 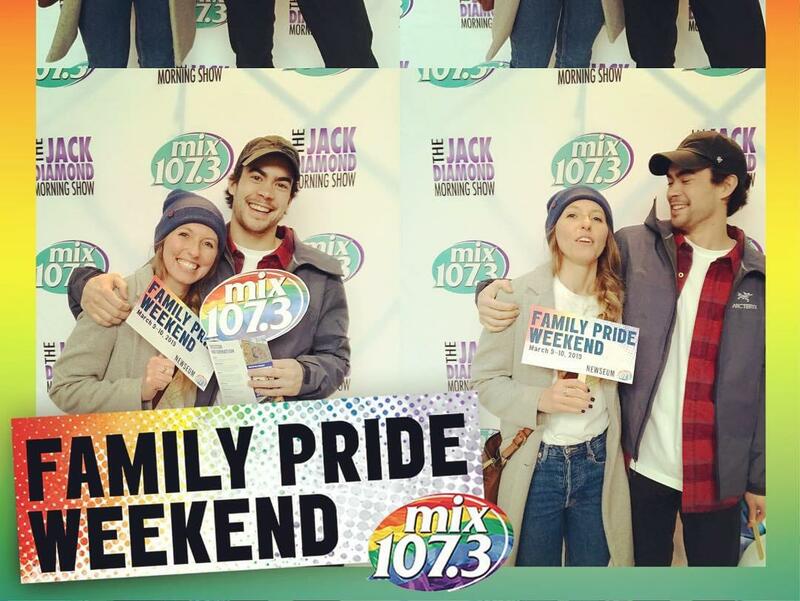 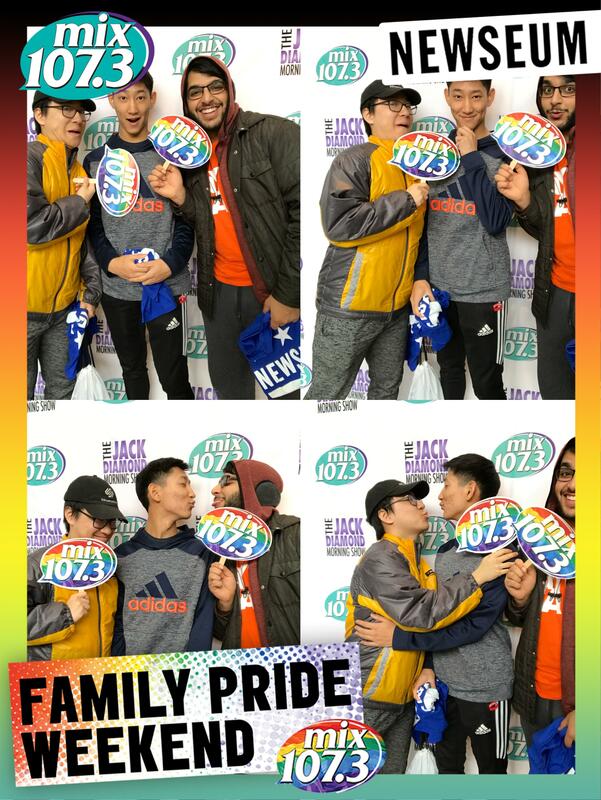 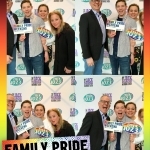 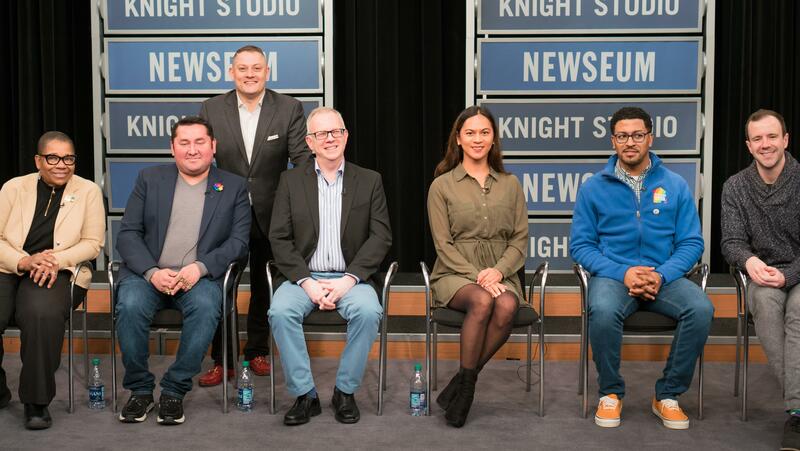 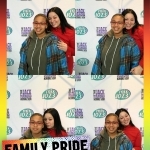 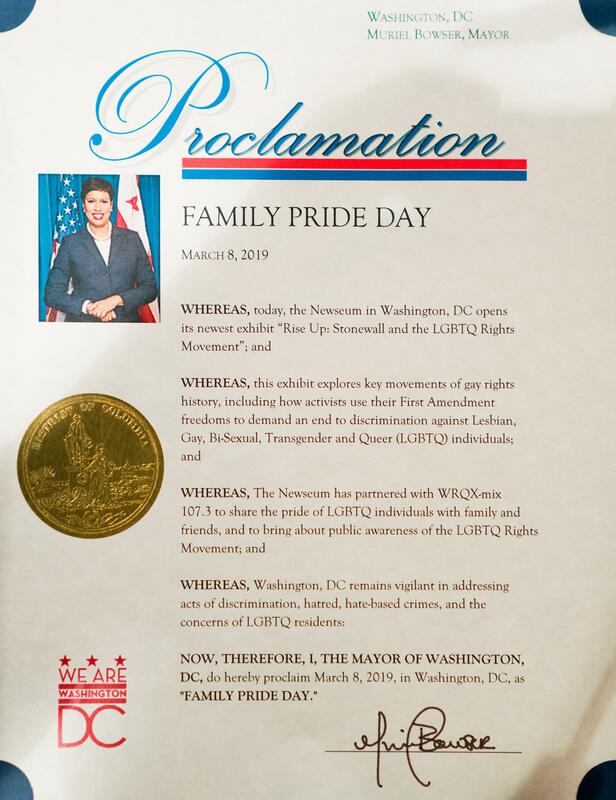 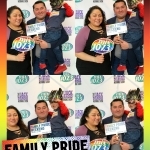 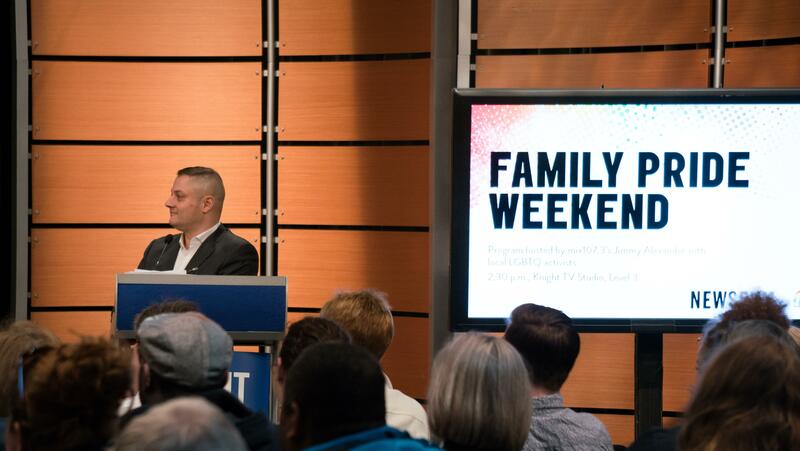 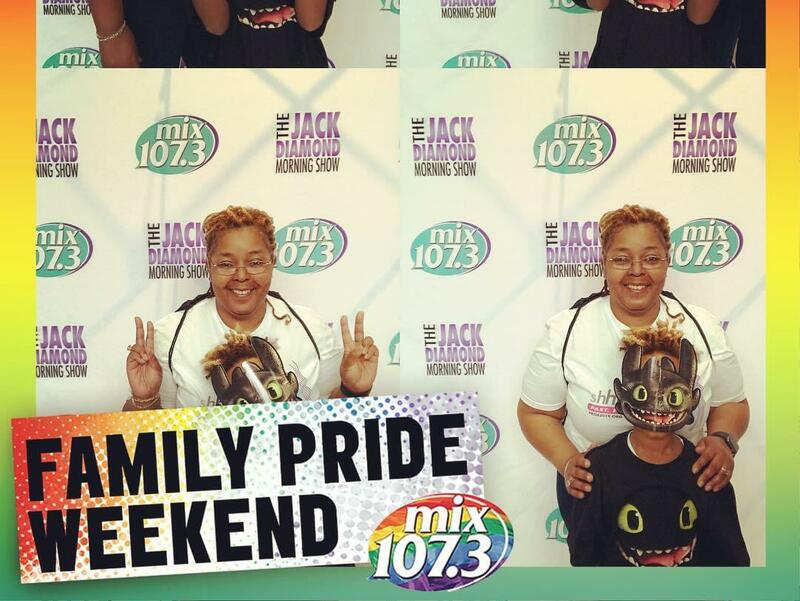 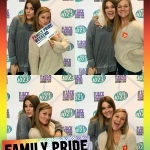 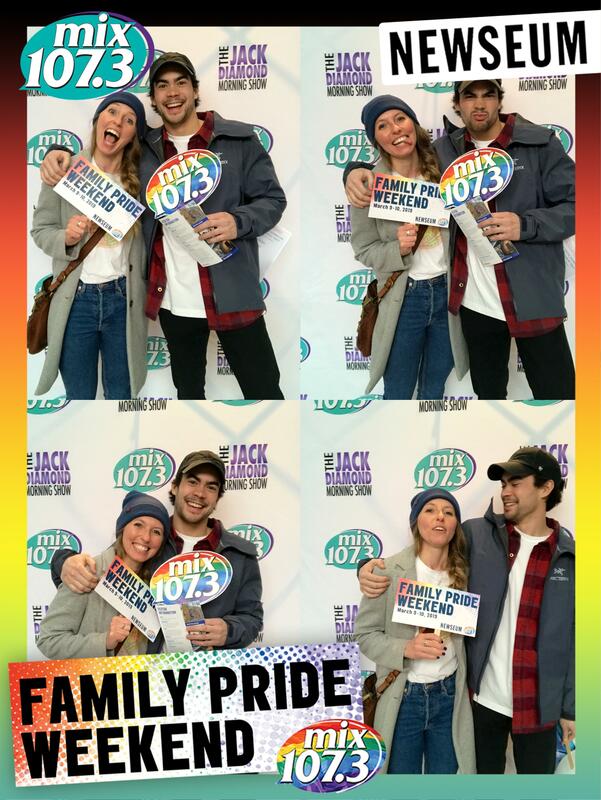 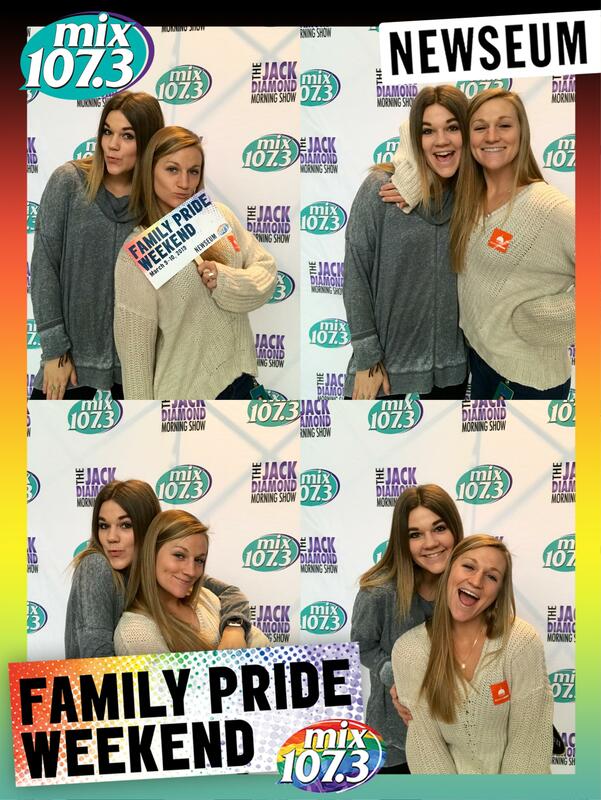 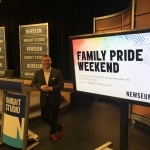 mix107.3 and The Newseum are coming together to host Family Pride Weekend on March 9th and 10th! 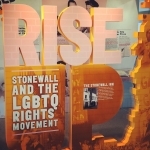 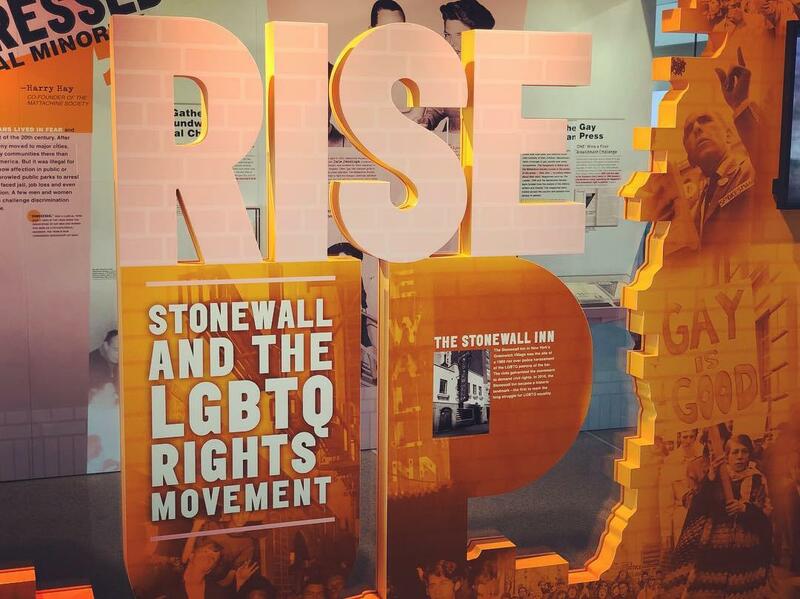 Through powerful artifacts, images and historic print publications, “Rise Up” explores key moments of gay rights history and how activists have used their First Amendment freedoms to demand an end to discrimination against LGBTQ Americans. 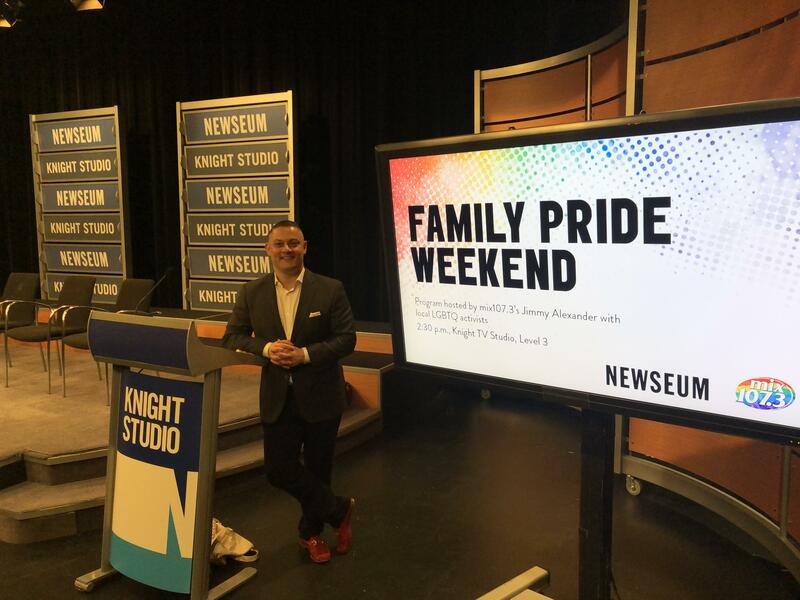 Visitors are invited to enjoy a weekend sharing their pride with family and friends, and to kick off the Newseum’s newest exhibit. 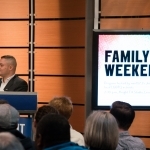 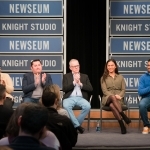 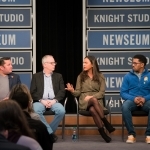 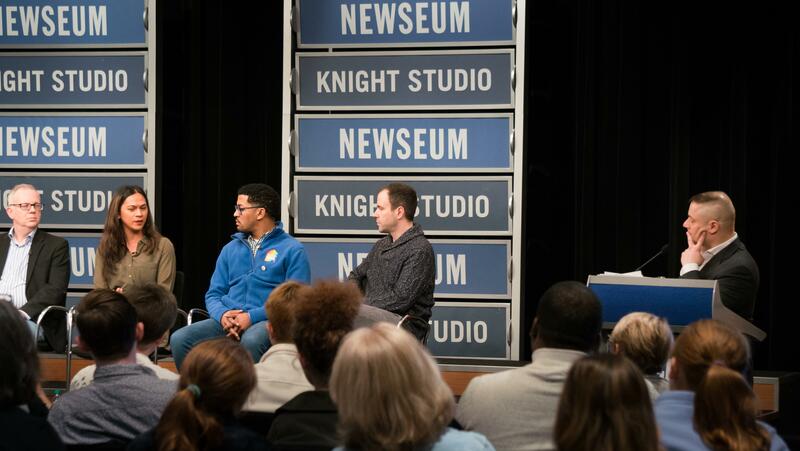 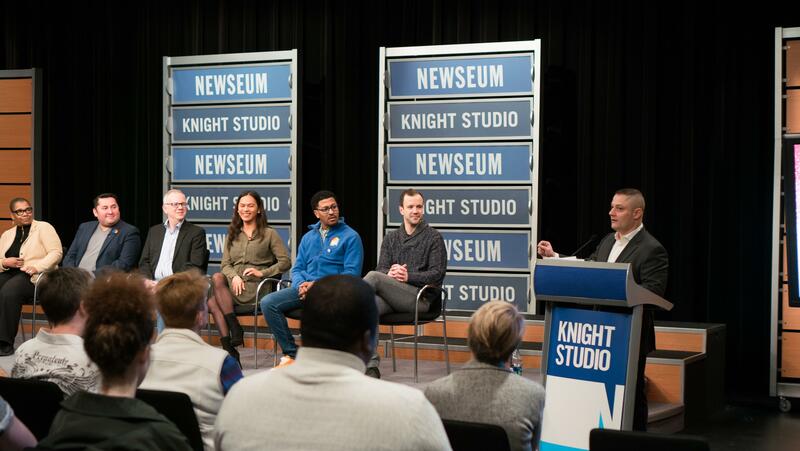 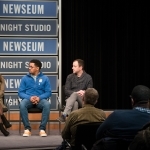 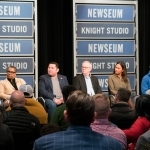 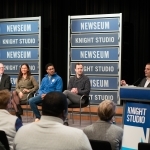 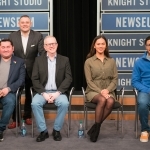 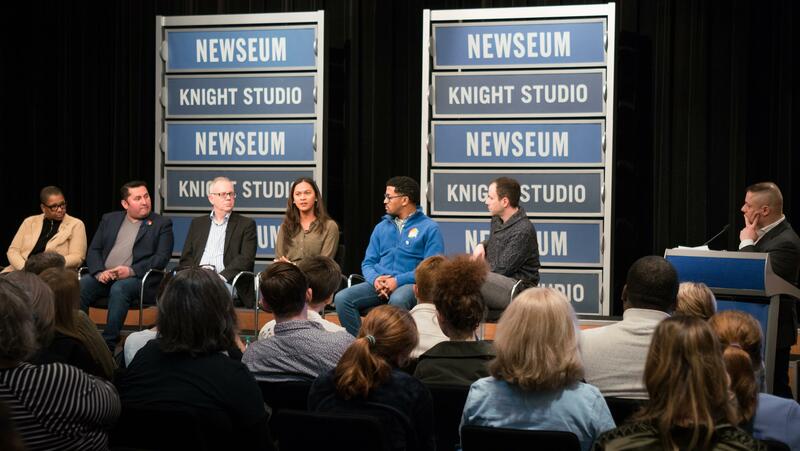 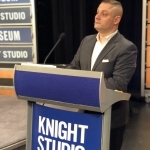 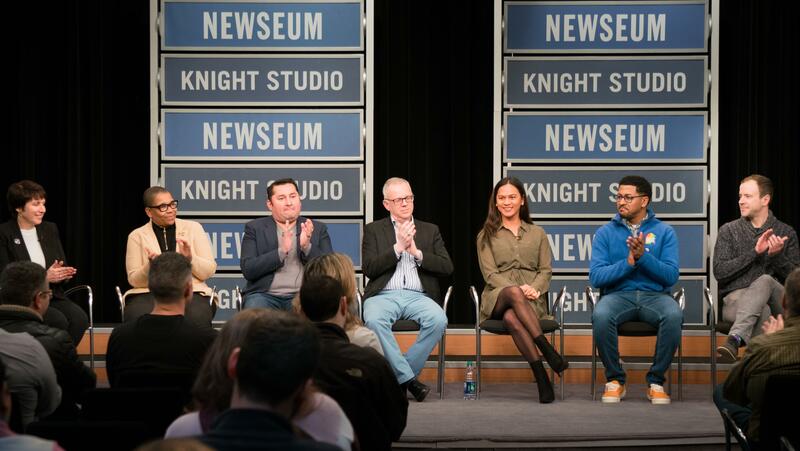 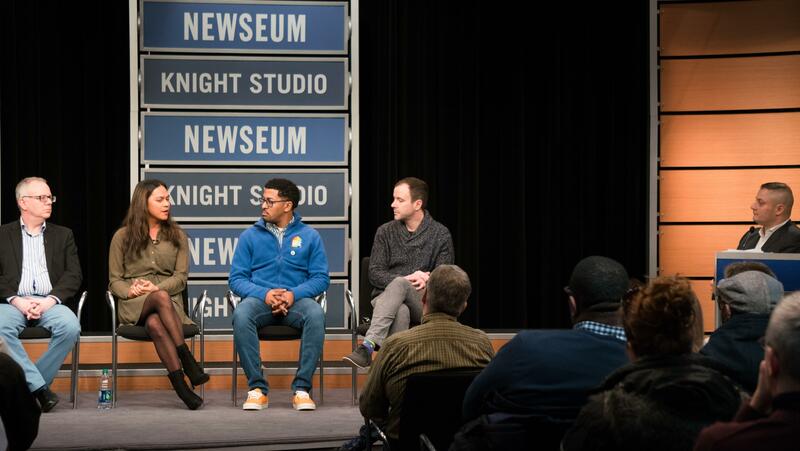 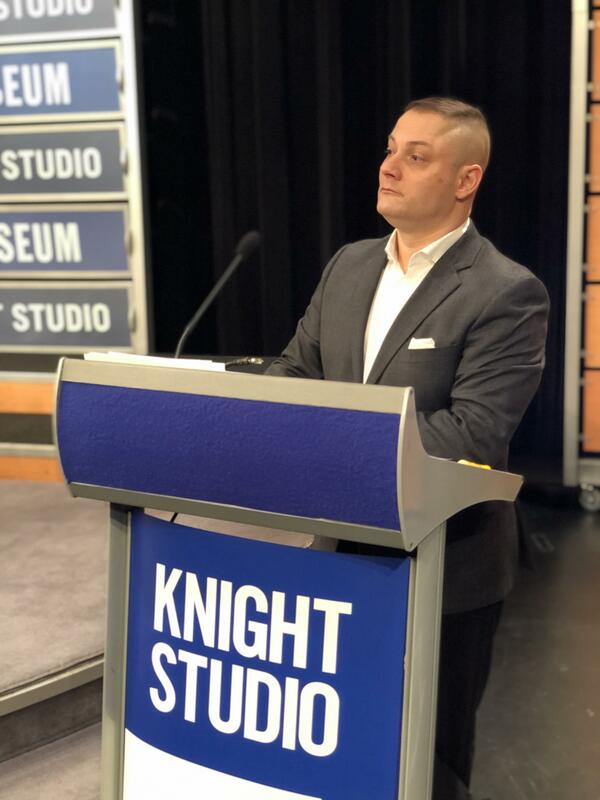 Exclusively during Family Pride Weekend, the Newseum is extending a special offer that includes two free kids tickets (18 and younger) with the purchase of one general admission adult ticket. 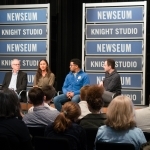 Tickets must be purchased at the Newseum admission desk. 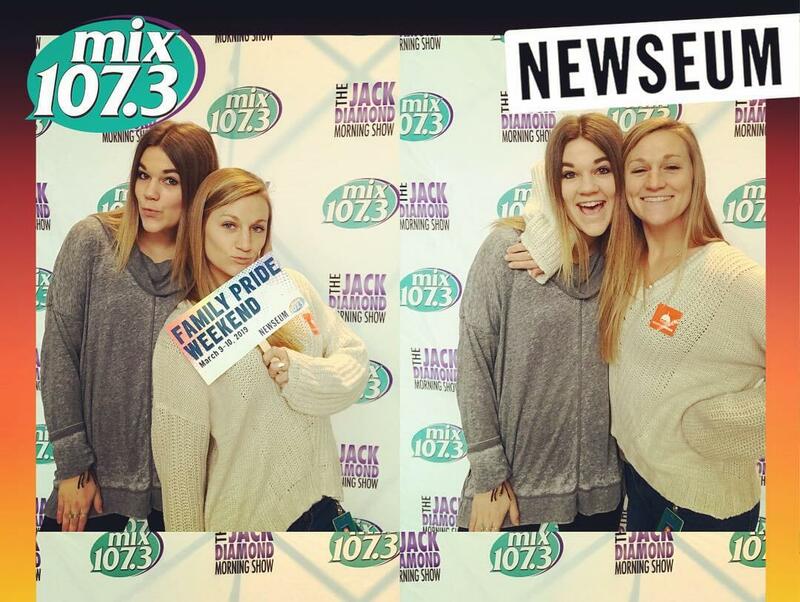 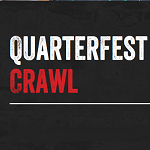 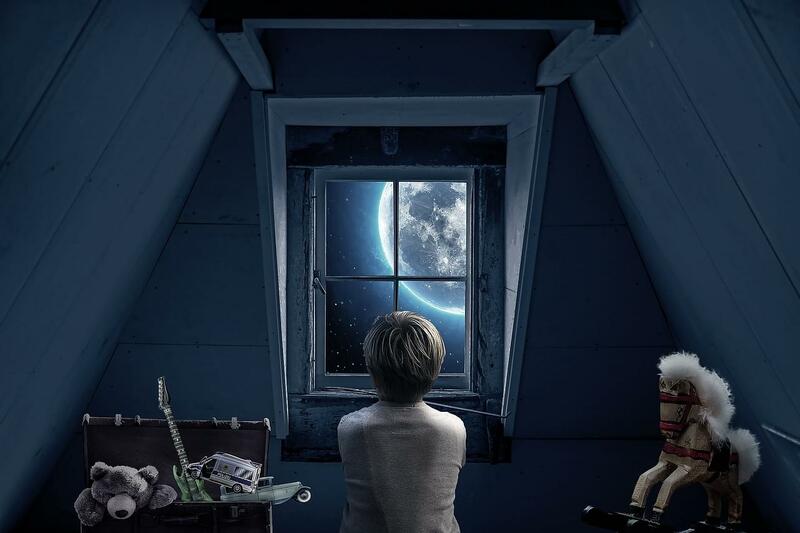 Listen to the Jack Diamond Morning Show all week starting Monday, March 4th at 8:40am to win your tickets! 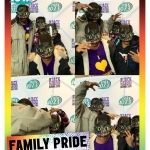 Show your pride. 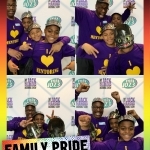 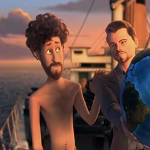 Share your pride. 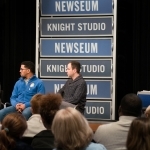 Learn more at newseum.org.